'How I made it with a stammer' Jump to media player Research by the British Stammering Association suggests two thirds of employees with a stammer hold back on sharing ideas at work and hold back on going for promotions. 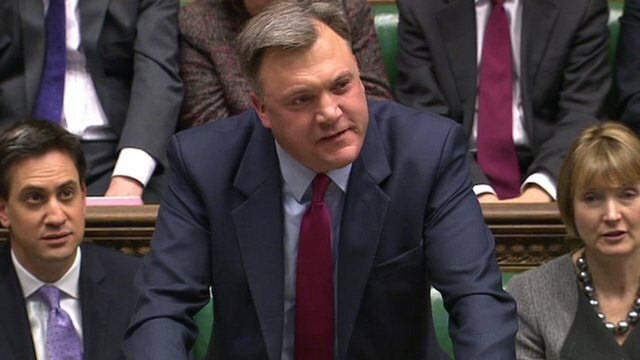 Ed Balls: 'I have a stammer' Jump to media player The shadow chancellor has defended his performance in the Commons on Wednesday by blaming his stammer. 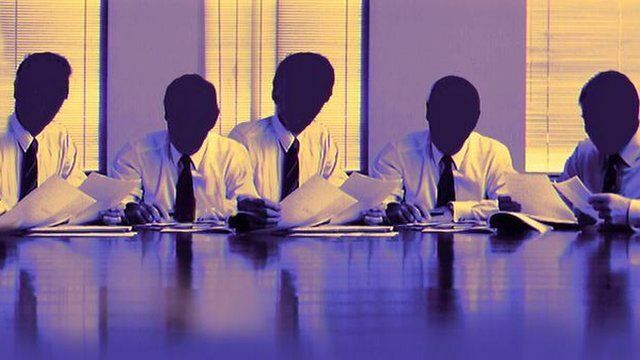 Research by the British Stammering Association suggests two thirds of employees with a stammer hold back on sharing ideas in the workplace, and that half of them had not gone for a promotion because of their condition. Iain Wilkie is a senior partner at Ernst & Young who has set up the Employers Stammering network to try and reverse this trend. He told BBC Radio 5 live's Breakfast that in the past he had hidden his stammer at work, saying: "There is a perception out there that people who stammer are somehow... not as capable".